The World Giving Index report published by the Charities Aid Foundation (CAF) in the United Kingdom examines the trends of giving in the world annually. 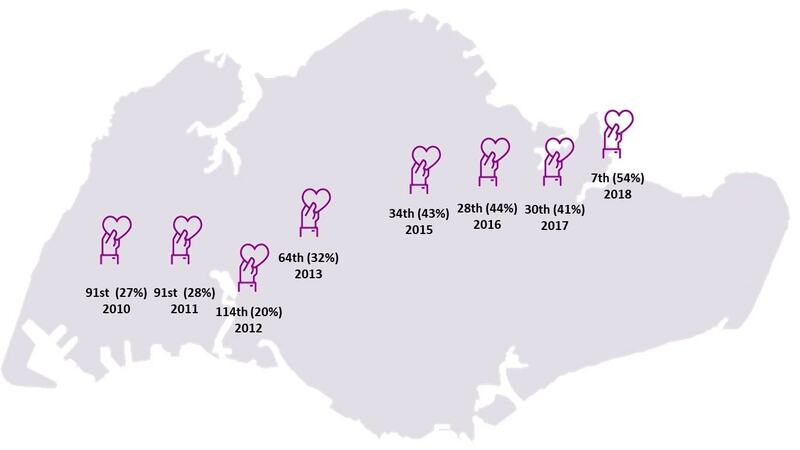 Singapore was ranked seventh in the world in giving in 2018. In this article, senior analyst Poh Sho Siam shares more on how Singapore has fared since 2010. The World Giving Index 2018 uses data from 146 countries that was collected throughout 2017. 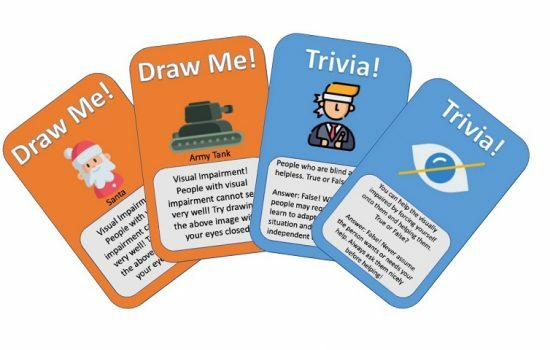 In most countries surveyed, a representative sample of 1,000 individuals in each of the countries was asked the three questions on giving below. Larger samples were collected in some bigger countries and fewer in some smaller countries. A simple average of their responses was then taken for each country and ranked based on their scores. Helped a stranger, or someone you didn’t know who needed help? 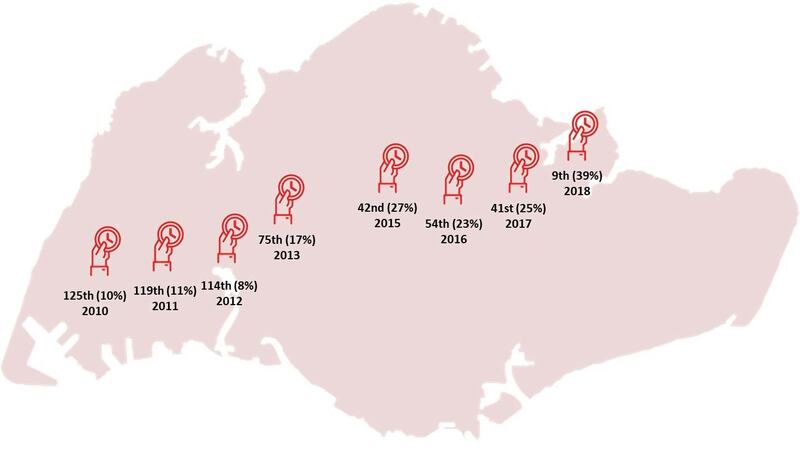 For the first time since 2010, Singapore was ranked within the top ten at seventh position in the world in terms of giving, with an index score of 54 per cent. Indonesia has risen from its second position in the previous year to top the world in 2018 for the first time. However, its score has dropped slightly by one percentage point from 60 per cent to 59 per cent. Australia followed closely at second place with an index score of 59 per cent, New Zealand and United States of America in third and fourth position, respectively, with an index score of 58 per cent. Ireland was fifth, with a score of 56 per cent. Myanmar, which topped the world for the last three years, took ninth position in 2018. Cambodia, State of Palestine, China, Greece and Yemen were the last few in the ranking, with index scores ranging from 15 per cent to 18 per cent (refer to Chart 1). 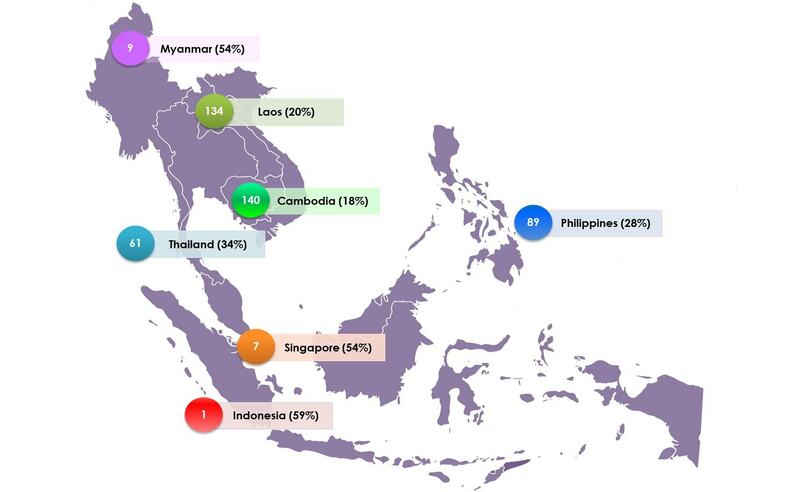 Singapore ranked behind Indonesia but higher than its other ASEAN counterparts – Myanmar (9th), Thailand (61st), the Philippines (89th), Laos (134th) and Cambodia (140th). Thailand experienced a substantial drop in ranking from 16th place in 2017 to 61st in 2018. Similarly, the Philippines declined from 54th to 89th position last year (refer to Chart 2). Singapore’s ranking has been improving over the past few years. In 2010 and 2011, Singapore took the 91st spot, sliding to the 114th spot in 2012, before rising to the 64th place in 2013. In recent years, Singapore made it to the 34thand 28th position in 2015 and 2016 respectively, before dipping slightly to 30th place in 2017 and climbing up to 7th last year (refer to Chart 3). 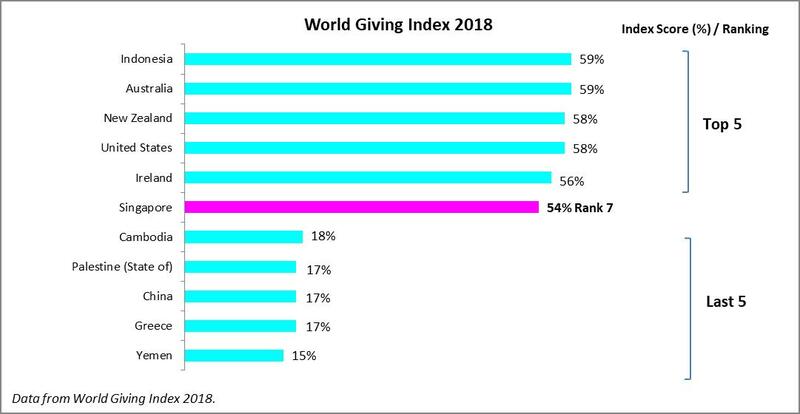 Data from World Giving Index 2010 to 2018; Singapore was not ranked in 2014. Pertaining to giving money, Singapore was 14th in the world, a slight dip from the 12th spot in 2017. However, the percentage of respondents who donated money remained at 58 per cent. 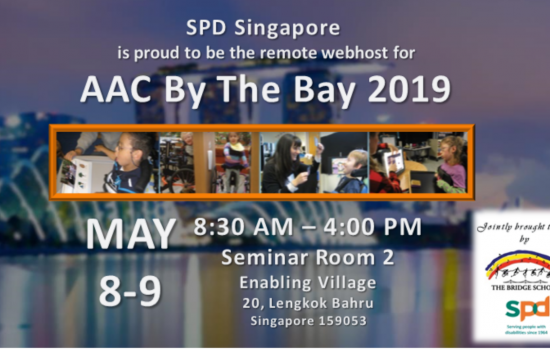 Singapore was ranked 44th in 2010, declining to 53rd place in 2012 before bouncing to the 17th place in 2013 and to the current 14th position (refer to Chart 4). 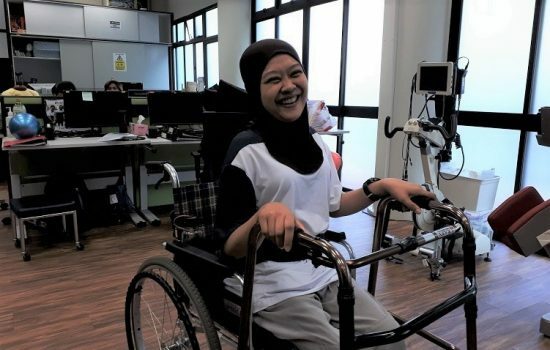 In terms of helping a stranger, Singapore improved substantially from 103rd position in 2017 to 18th last year. 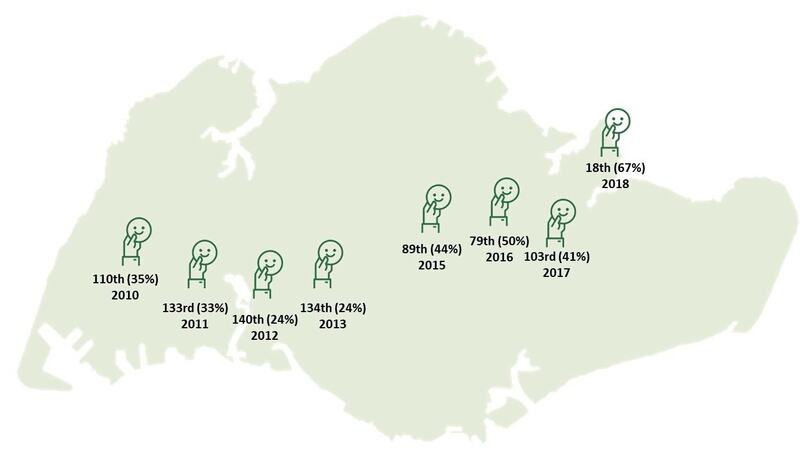 Singapore started with being 110th in 2010, dropping to 134th place in 2013 before progressing up to 79th spot in 2016, sliding again to 103rd place in 2017 and then reaching 18th last year, which is the best ranking thus far (refer to Chart 5). 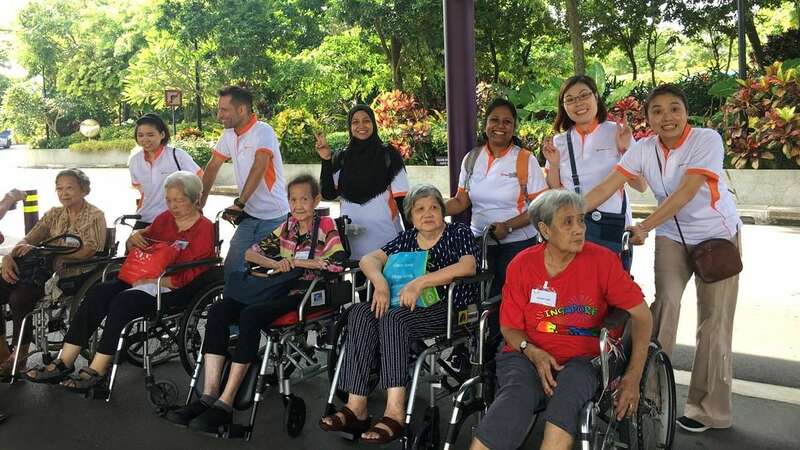 With regard to volunteering time, Singapore’s ranking has also progressed significantly from 41st position in 2017 to 9th place last year, the highest since 2010. 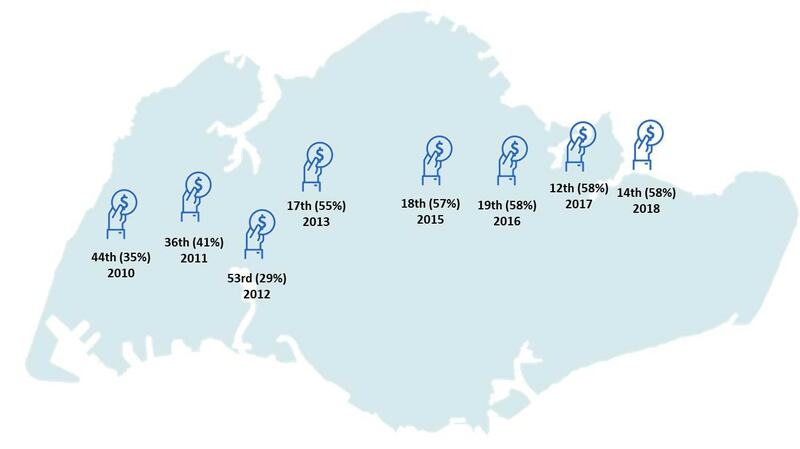 Singapore was 125th in 2010, improving to 42nd place in 2015, dropping to 54th in 2016 before elevating to 9th place in 2018 (refer to Chart 6). 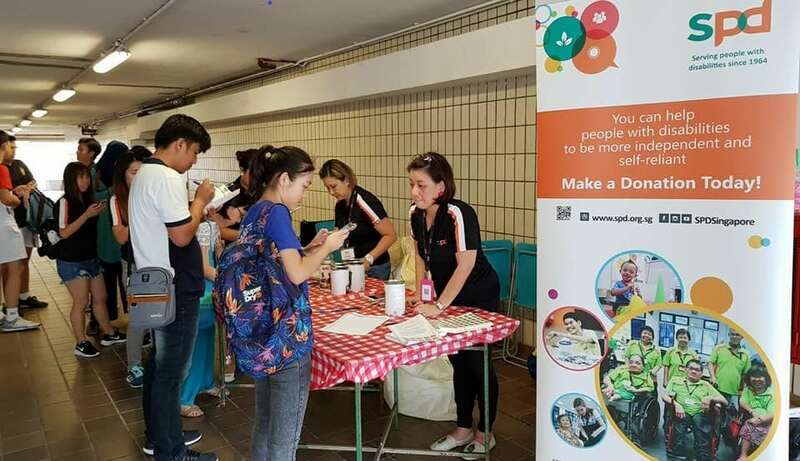 The survey found that Singaporeans have been consistent in donating money over the last few years, with the percentage of respondents indicating that they have donated money in the past month moving up from 55 per cent in 2013 to 58 per cent in 2018. Singapore’s ranking in terms of world giving improved significantly last year with the considerable increase in scores in helping a stranger and volunteering time (refer to Chart 7). As Singapore moves towards becoming a smart nation and a cashless society, charities would need to embrace new ways to garner donations. SPD is looking into cashless platforms to increase the ease of donating, for instance, through the use of QR codes and mobile phone payment applications. 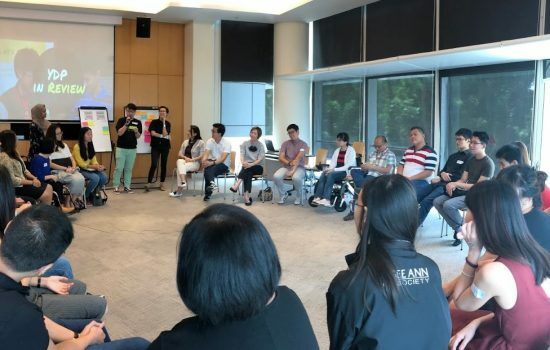 Since June 2016, Singapore Exchange (SGX) introduced mandatory sustainability reporting, which serves to enhance the visibility of SGX-listed companies on their governance, environmental and social efforts and in turn, would have a positive influence on the level of social efforts by the these companies. During last year’s budget, the Government extended the 250 per cent tax deduction for qualifying donations for another three years till 31 December 2021 to incentivise Singaporeans and companies to continue donating. With various measures in place to encourage giving back to society and higher public awareness of social causes, we hope to see an upward trend in giving in Singapore and more people extending greater empathy and kindness to strangers, especially in times of need.